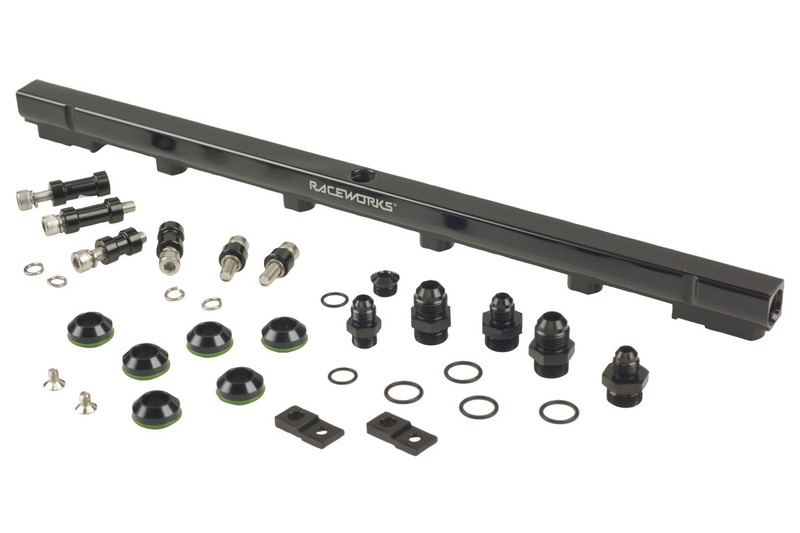 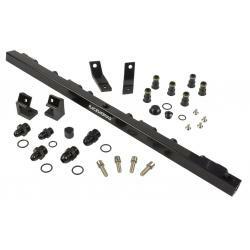 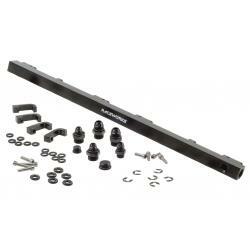 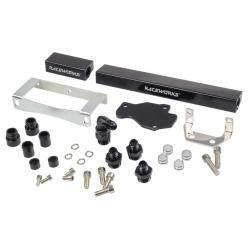 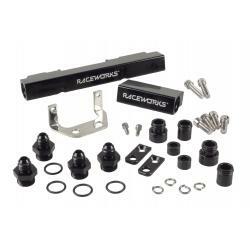 Raceworks Fuel Rail Nissan Skyline R33 ECR33 RB25DET – Black. 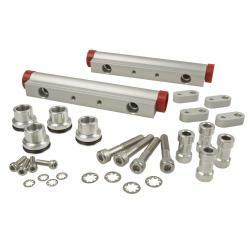 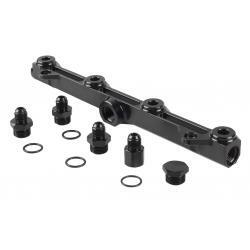 Rail accepts Full length or 3/4 Length injectors with 14mm Top O-Rings. 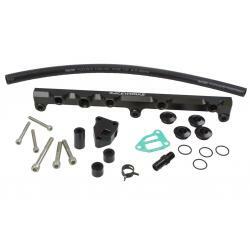 Raceworks Fuel Rail Nissan Skyline R33 ECR33 RB25DET – Black.